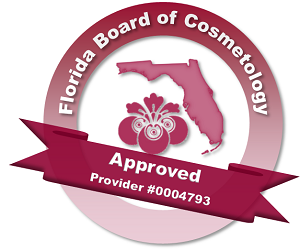 This course is designed for the beauty professional who would like to learn more about reducing work related pain and injuries. 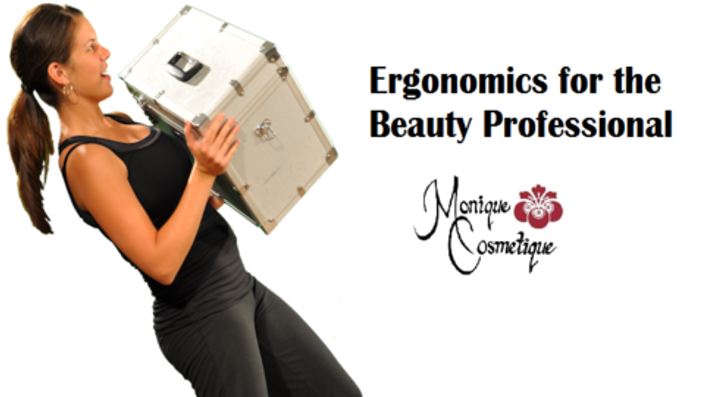 Students will learn what ergonomics is, how to identify work related musculoskeletal disorders, common risk factors for the beauty professional and how to reduce these risk factors. Attention will also be given to understanding the symptoms of work related musculoskeletal disorders and when to report if one was to have a musculoskeletal disorder.